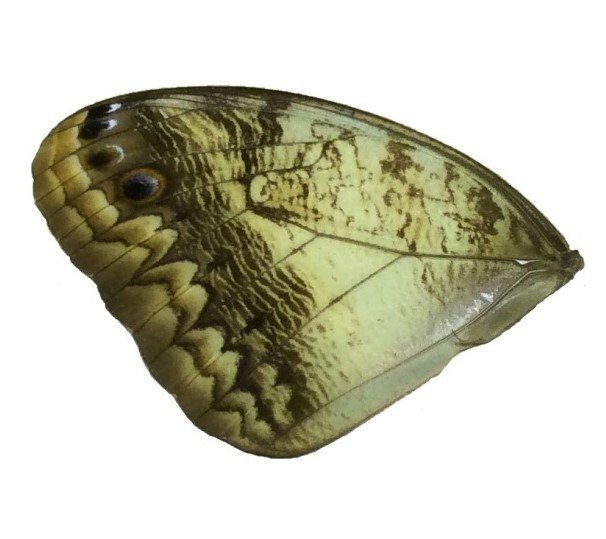 This large wing measures approximately 5cm x 7cm. it has incredible detail. great for creating wing pictures. It comes in a little acid free envelope to keep it safe until you are ready to use it.